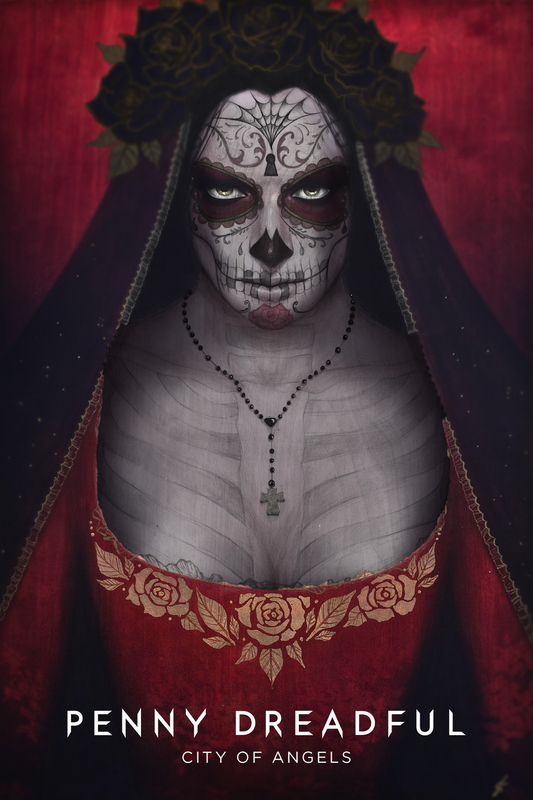 LOS ANGELES – November 1, 2018 – SHOWTIME has announced the next chapter of the PENNY DREADFUL saga with PENNY DREADFUL: CITY OF ANGELS. John Logan, creator, writer and executive producer of the Emmy nominated series PENNY DREADFUL, will continue in those same roles. Joining him as an executive producer will be Michael Aguilar (KIDDING). Production is expected to begin in 2019. The announcement was made today by Gary Levine, President of Programming, Showtime Networks Inc.
PENNY DREADFUL is executive produced by John Logan and Michael Aguilar (KIDDING), along with Oscar winner Sam Mendes (American Beauty, Skyfall) and Pippa Harris (Revolutionary Road), both of Neal Street Productions. Logan's Desert Wolf Productions will produce, and James Bagley will serve as co-executive producer.